The FDA Is Cracking Down on Bogus Autism ‘Cures’: The FDA’s attempts to eliminate bogus therapies are a knife passing through water. No health benefits in gluten-free: study: Gluten-free diets have been embraced even by people who don’t have an intolerance, but now scientists warn that swearing off wheat might actually be harmful. Researchers question value of high-dose vitamin D: Vitamin D supplements make no difference in rates of falls or fractures when taken by healthy older people, a New Zealand study shows. Thousands march in support of science: Thousands of people took part in the March for Science in more than 600 cities around the world on Saturday 22 April, when Earth Day was also celebrated. World Immunization Week, 24-30 April 2017: World Immunization Week, aims to raise awareness about the critical importance of full immunization through life, and its role in achieving 2030 Sustainable Development Goals. Two pints of beer are better than paracetamol for pain relief and can cut discomfort by a QUARTER, claim: Medical researchers said blood alcohol content of approximately .08 per cent produced ‘a small elevation of pain threshold’ and a ‘moderate to large reduction in pain intensity ratings’. Chinese healer arrested over six-year-old boy’s alleged ‘slap therapy’ death: A CHINESE ‘healer’ who conducted ‘slapping therapy’ seminars, has been arrested in the UK on an outstanding warrant for the manslaughter of a six-year-old Sydney boy. Why your child still needs vaccines, even if you may not know someone with the disease: Some parents of infants and children have questioned the necessity and safety of vaccines. 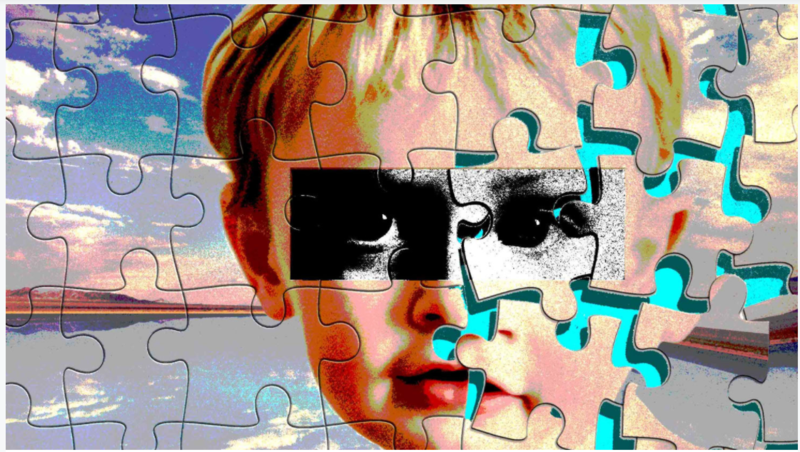 Grossly inaccurate information that wrongly linked vaccination to autism was a key factor. ‘I was in horrific pain’: Alternative remedies for rheumatoid arthritis backfire: Up to 70 per cent of Australians use complementary and alternative medicines (CAM) and about 24 per cent of adults with a chronic health condition regularly use complementary medicines to help them treat their condition, in particular for arthritis and osteoporosis. New drugs on the PBS: what they do and why we need them: This week, the government announced the latest additions, amendments, and deletions from the Pharmaceutical Benefits Scheme (PBS): the program through which essential medicines are subsidised for Australian patients. The new medicines on the scheme are reportedly worth A$310 million.